Your Glendale HVAC – Air Conditioning Service and Repair. As experts, who deal with commercial Air Conditioning Repair and Service in Glendale AZ, we are always reminding our clients and generally anybody who owns an HVAC system to ensure that it has a maintenance schedule and that it is inspected by a technician regularly. 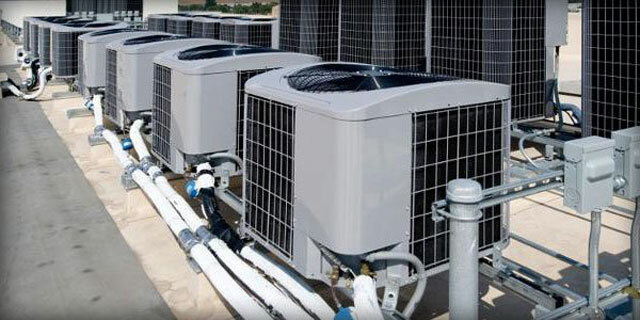 You can entrust Glendale 24 Hour HVAC Service with your commercial Air Conditioning Repair and Service needs. Glendale 24 Hour HVAC Service is made up of a team of highly experienced technicians when it comes to commercial air conditioning repair and service. If the area you are living in is covered by service, then you can email our emergency email address. You can also give us a call at our emergency service center. Our customized services will make sure that your Commercial Air Conditioning system becomes reliable, efficient, and durable. We also offer advice on the best way to maintain your Air Conditioning system. Us at Glendale 24 Hour HVAC Service, gives you a 24 hour HVAC service, together with providing you with a comprehensive Preventive Maintenance Program that will ensure that, your commercial Air conditioning, Heating, and Ventilation system, performs at its best. The following are the benefits of such an arrangement. There are many reasons that can make your commercial air conditioning to leak, leading to wastage of energy. The inspection will help you identify such cases, thereby saving energy. 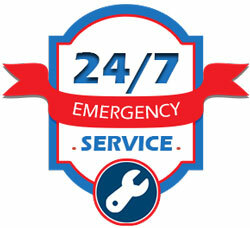 Glendale 24 Hour HVAC Service will block the leaks, and where necessary change the parts where the leaks are. Saving energy will also save on costs. Inspection and comprehensive maintenance will notice problems as they happen, and solve them prudently. Waiting for the problem to become full-blown might cost you a lot of money in future in terms of repairing costs or even replacement costs. Taking good care and maintenance of your HVAC system will help extend the life of the HVAC equipment. This is achieved by making sure that problems are identified and corrected before they do a lot of harm to the entire HVAC system. The working conditions of employees are a great determine how much motivated they are and hence affect their productivity. A great Air conditioning system will ensure the comfort of your employees. This will raise their productivity. In general, Heating, Ventilation, and Air Conditioning will help improve the safety in the workplace and ensure employee health. It will reduce air pollution and regulate air temperatures. Regulating air temperatures will protect employees from diseases caused by either low or high temperatures. You only need to give us a call if you live within our service area. Whether you need your commercial Air Conditioner replaced, or it has developed problems and you need it to be serviced and fixed or it is just a routine maintenance checkup and inspection, consider giving the job to us. At Glendale 24 Hour HVAC Service, you will get the best deal in the market. Just Contact us or pay our offices a visit.